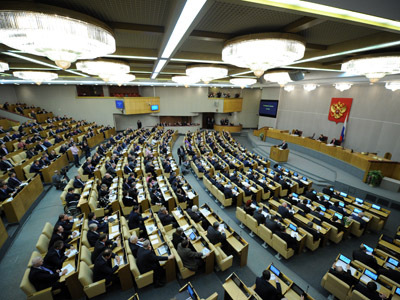 The MP has already made several controversial legislative proposals in the State Duma this year, including introducing the ‘foreign agents’ bill and the bill banning state officials from owning foreign property. Both initiatives found no support in the Lower House. The MP went on to claim that, since all investment in Russia is made through foreign credit organizations, Europe and America are financing the global financial crisis at Russia’s expense. 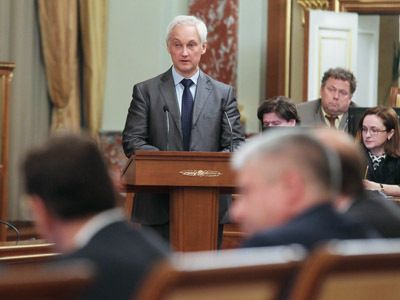 “Not only this is a burden, this is unacceptable,” Fyodorov argued. 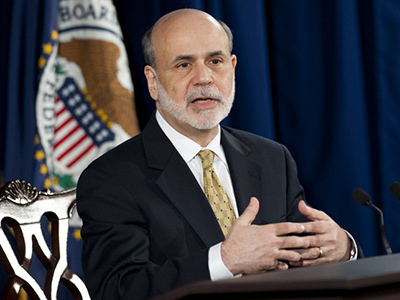 The idea was sharply criticized by other MPs and financial experts. 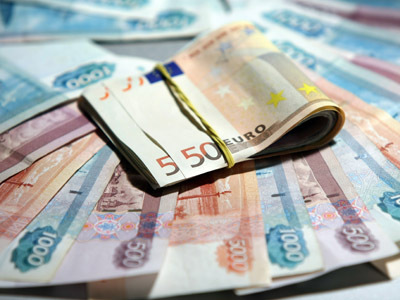 Anatoly Aksakov, a State Duma deputy and the chairman of the Association of Russian Regional Banks, said that the government should promote ruble investment, but any bans in the economic sphere would only lead to capital drain. “Administrative regulation would only undermine the people’s trust in the ruble – everyone perceives the restrictions as a signal that all is lost,” he said.